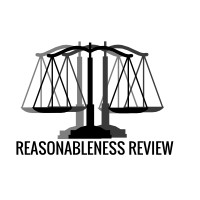 The Reasonableness Review – What does the law mean for you? Can spouses in Muslim marriages inherit? Should the state pay damages if a police officer hurts his partner?